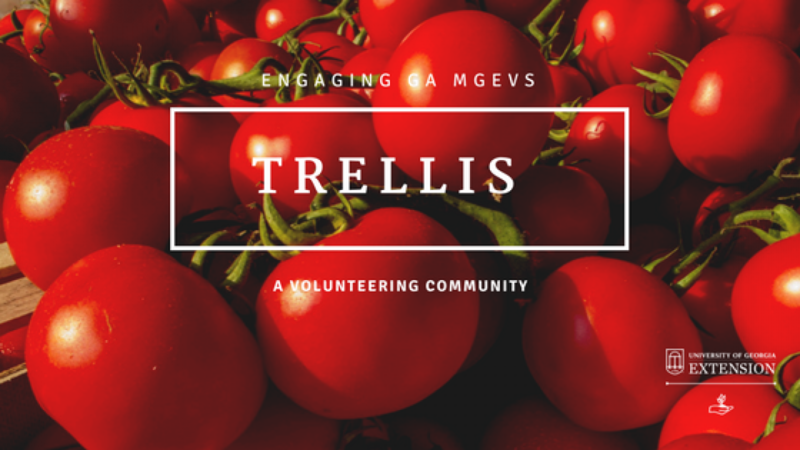 Trellis | Engaging Georgia Master Gardener Extension Volunteers in meaningful discussion about volunteering, outreach and community. Posted in Recognition and Awards. Posted in Continuing Education and Awareness, Thoughtful Thursdays. Find the promo code in the Plan Your Day Worksheet! Watch the YouTube video on the April Celebration web-page for registration tips! Will you start the year off with Advanced Training and Continuing Education? Posted in Continuing Education and Awareness, MGLOG, Thoughtful Thursdays, Training.